Kurdish authorities in north-east Syria are determined to drive out Christians from the region, according to a senior Church leader, who says “the West cannot keep silent”. 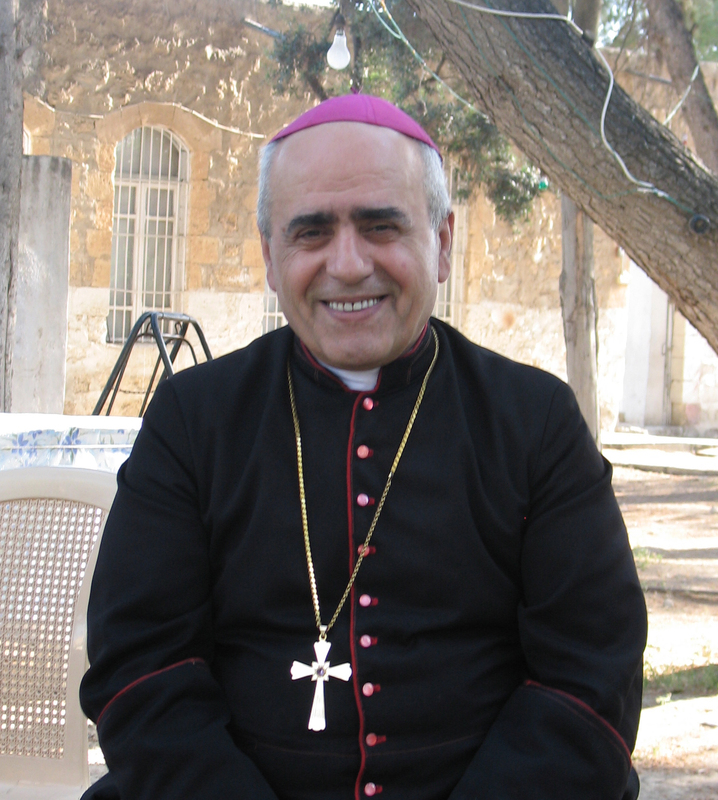 Describing a program of discrimination against Christians, Archbishop Jacques Behnan Hindo of Hassaké-Nisibi accused the Democratic Federation of Northern Syria (DFNS), the Kurdish self-governing regional authority, of unfairly closing Catholic schools in north-east Syria. Speaking to Catholic charity Aid to the Church in Need, the prelate stated that the DFNS were targeting 85-year-old Christian institutions in the towns of Qamishli, Darbasiyah, and Malikiyah because of their refusal to comply with the new Kurdish curriculum. Although the Syrian government does not officially recognize the DFNS, the archbishop noted the Kurds benefit from international political assistance. ACN’s Persecuted and Forgotten? A Report on Christians oppressed for their Faith describes how Archbishop Hindo accused the YPG of violence and intimidation against Christians in Hassaké.